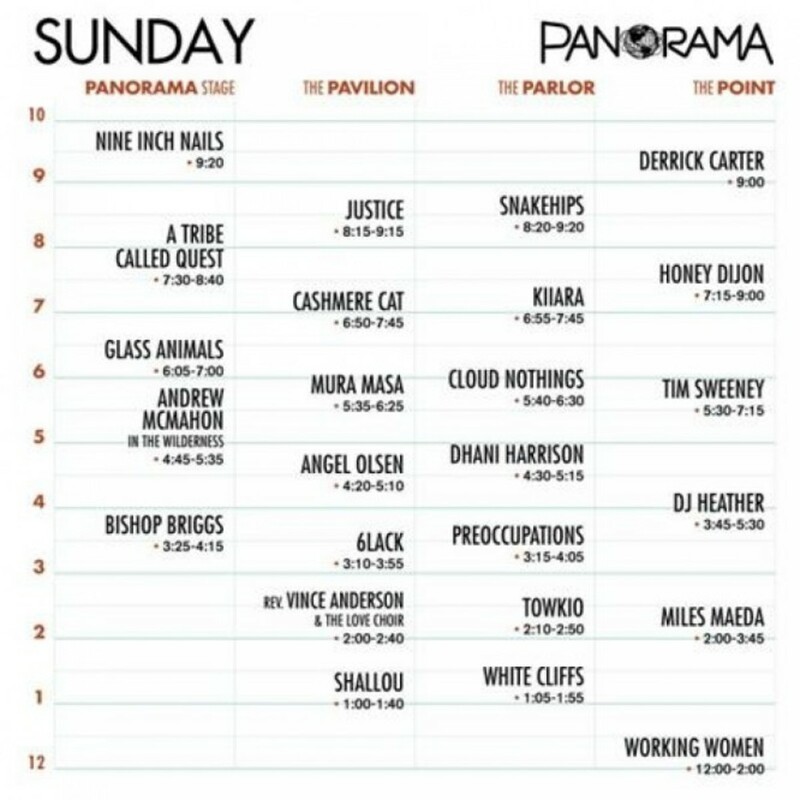 Panorama 2017 is set to take place at it’s Randall’s Island Park home from July 28-30! 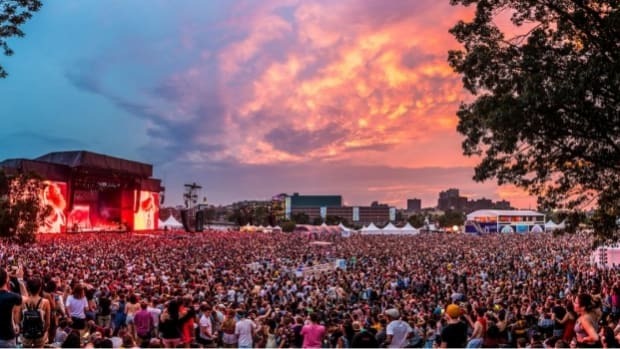 ‘Cause Coachella can&apos;t be everywhere, Goldenvoice decided to bless NYC with the Music, art, tech, food, fashion - all-in-one - fest of their own by way of Panorama! You win some, you lose some. 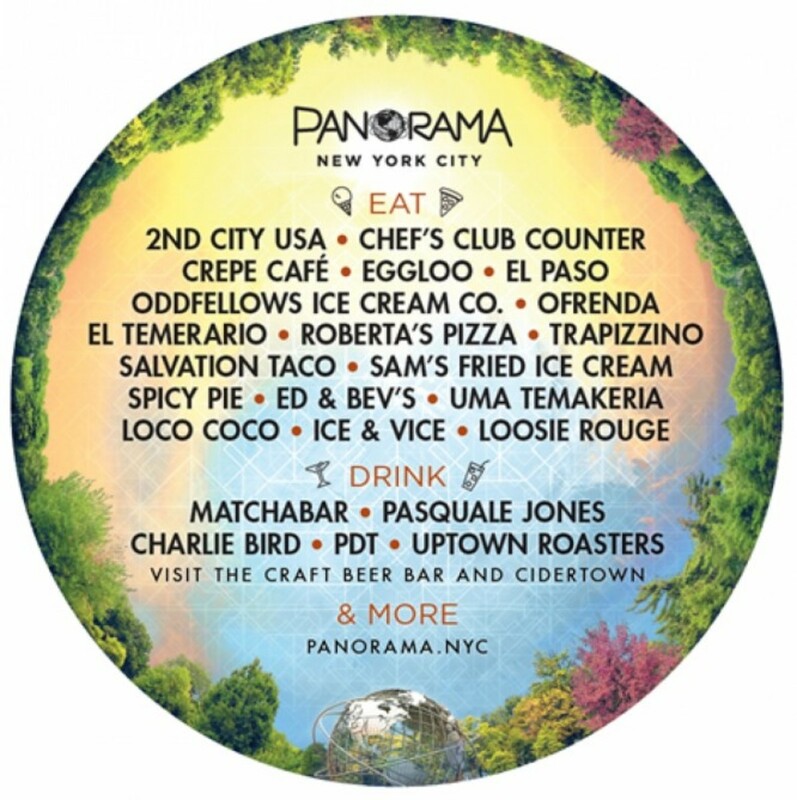 So in a year when Insomniac had announced that EDC would not return to NYC in 2017, Goldenvoice stepped in to make matters better and announced their very own East Coast version of Coachella with Panorama in 2016. Panorama’s inaugural edition definitely packed a punch and then some. 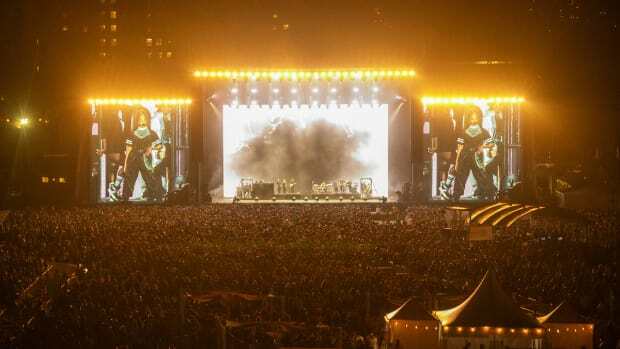 Featuring a number of big names from LCD Soundsystem to Arcade Fire and Kendrick Lamar to Sia, the musical line-up ranged widely across the musical spectrum. Plus, the festival lived up to its Music, Art and Tech ways to the fullest with The Lab amongst many more aspects. 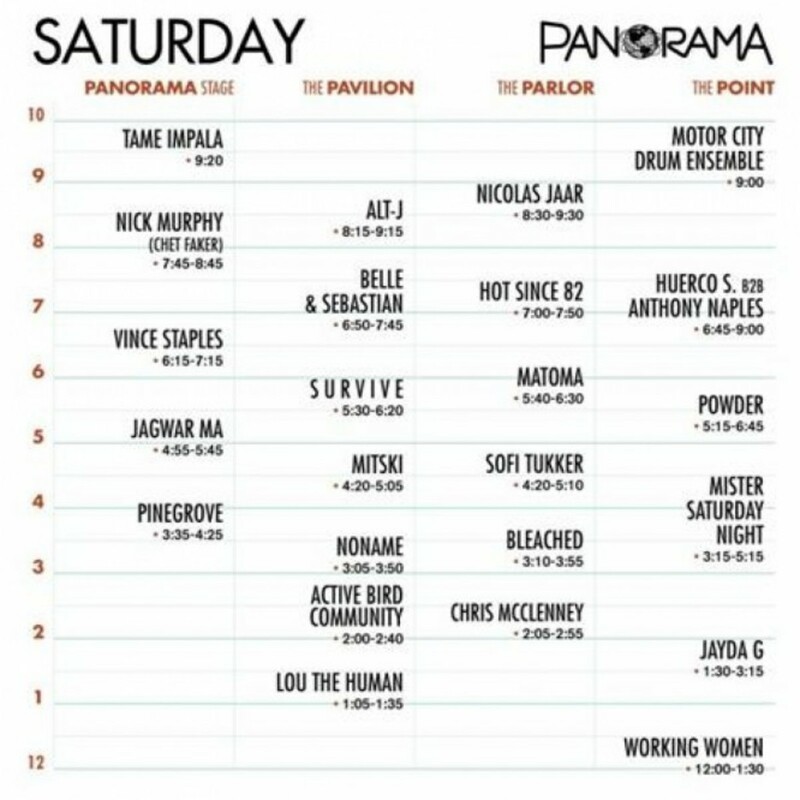 Not to much surprise, Panorama is back in full force in 2017 and we are literally a matter of days away now! The excitement levels are rising fast! 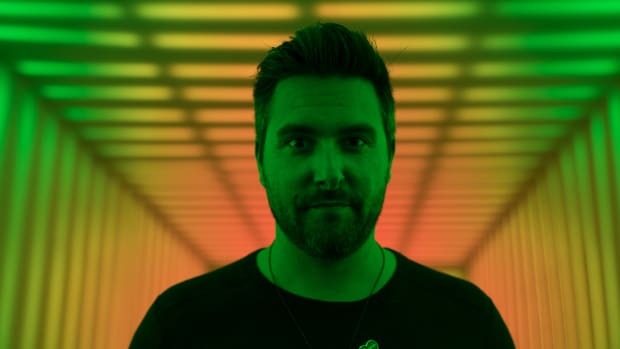 Set to be headlined by Nine Inch Nails (That new EP is fire! 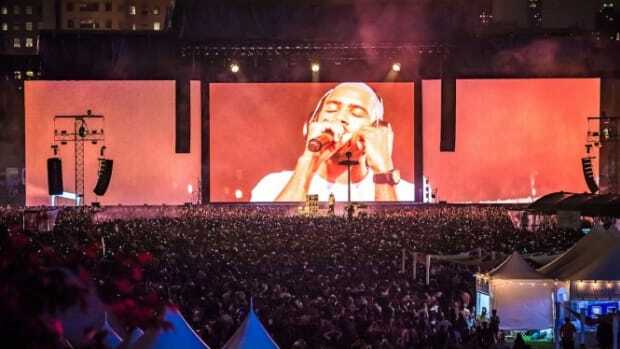 ), Tame Impala and Frank Ocean, the line-up has so much more for everyone with diverse musical tastes. Yes, there’s also Justice (!! 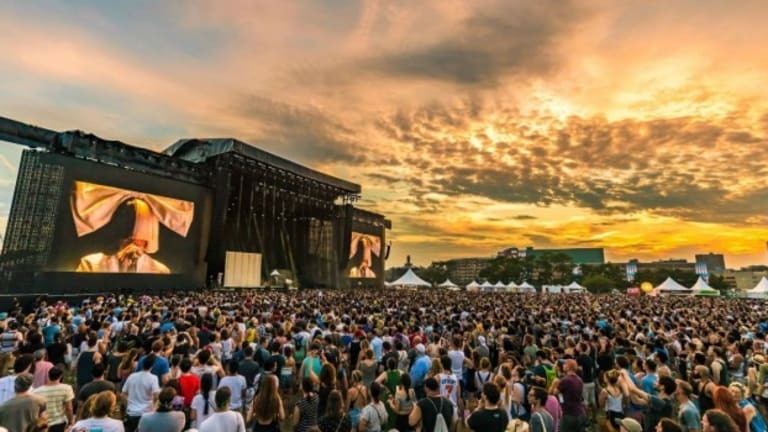 ), Hot Since 82, Cashmere Cat, Mura Masa and so much more for all our electronic music folks making their way down to Randall&apos;s Island Park this weekend! Also, The Point is definitely going to be one of our hubs this weekend! A shaded and misted oasis (A sheer blessing in this NYC summer heat) with non-stop DJ sets ranging from house to techno, need we say more? The extremely well curated set times are out now and we’d suggest downloading the official festival App to keep them handy. 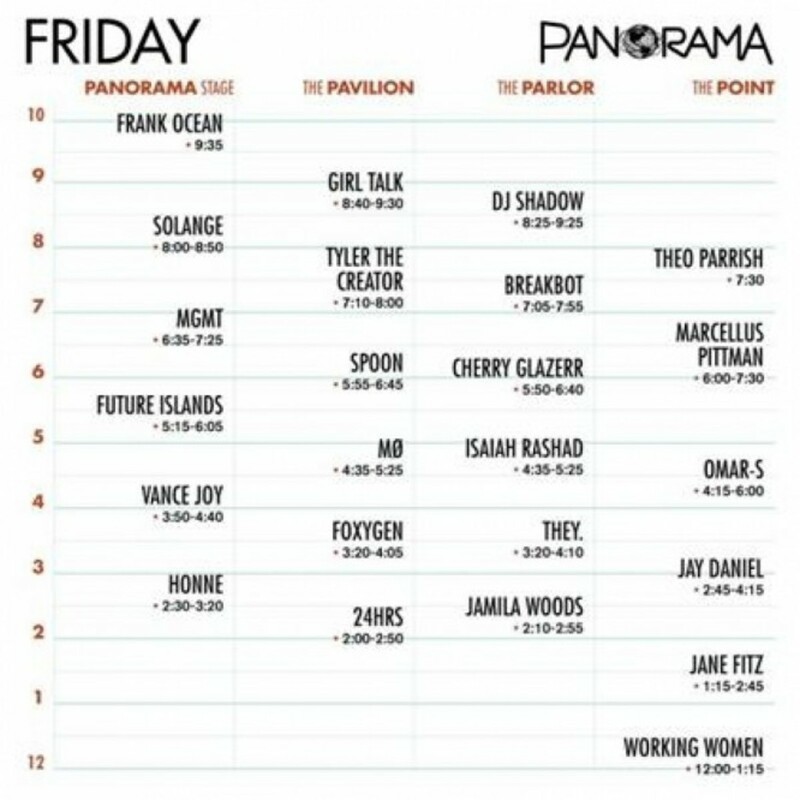 Set time clashes have been pretty efficiently avoided to the best possible extent for such a stacked line-up and we’d definitely like to give the programming team at Panorama props for that! Panorama made it loud and clear how it was a festival that was about an experience over only the music. The Art and Tech aspects played out perfectly and have everyone stoked for THE LAB and more at this years edition. 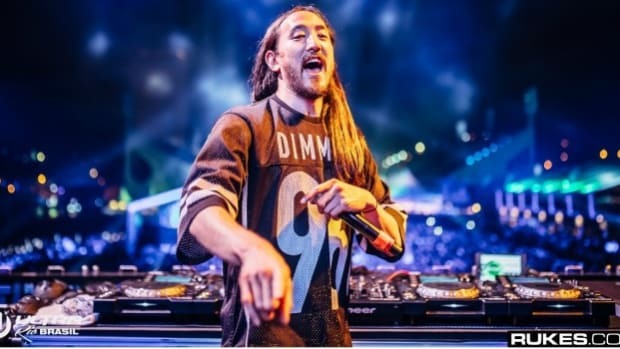 As the official festival site perfectly puts it, “THE LAB, powered by HP, is a playground of music and technology that can only be experienced at Panorama.” For it’s second edition, THE LAB will feature six interactive installations and a massive 360-degree virtual-reality theater. 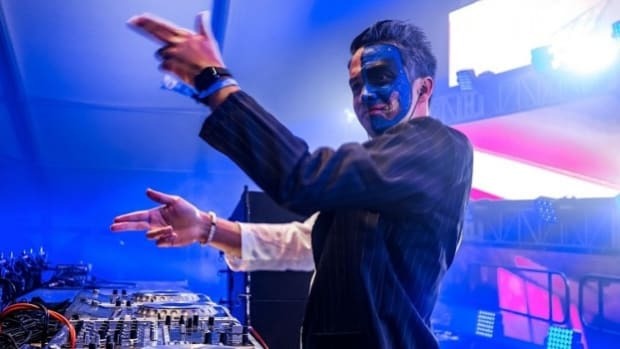 The attractions range from the Tech and Art to a delectable and carefully curated Food and Beverage line-up, yup, there’s SO many drool-worthy options the food has a line-up of its own! 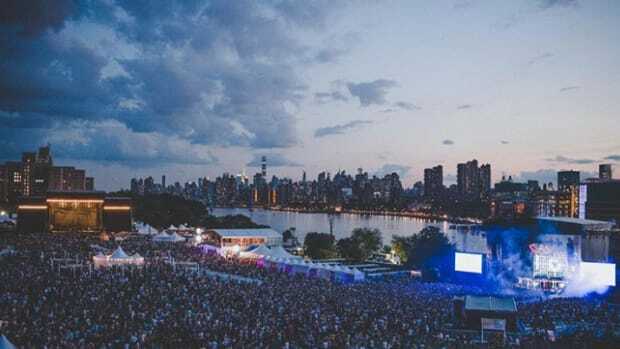 Panorama 2017 is all set to take over the scenic stretch along New York City’s East River, featuring performances by Nine Inch Nails, Frank Ocean, Tame Impala, A Tribe Called Quest, alt-J, Solange, Justice, Nick Murphy, MGMT and a TON more this weekend! And just incase you need another reason to grab those tickets to Panorama ‘17, check out this epic trailer video and get set! For all the information from Tickets (seriously, get them now or we assure you a massive case of FOMO) to how to get there, head to the official Panorama website here.